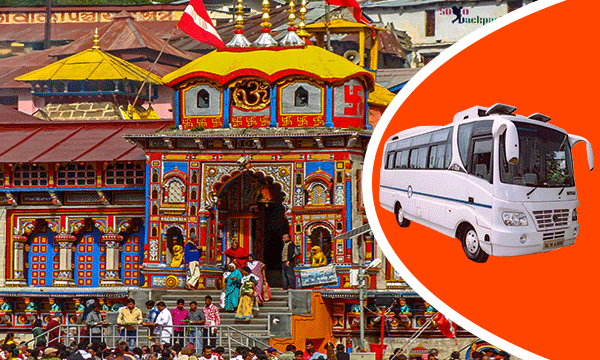 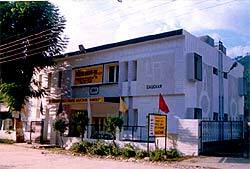 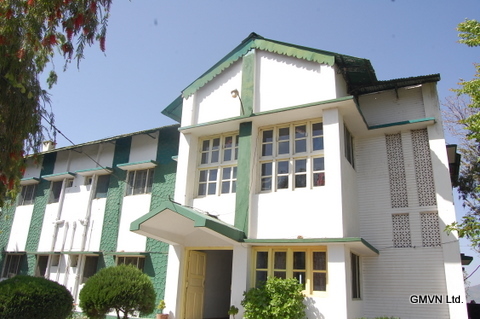 Explore Outing offers various do dham yatra packages for pilgrims who have faith in spirituality. 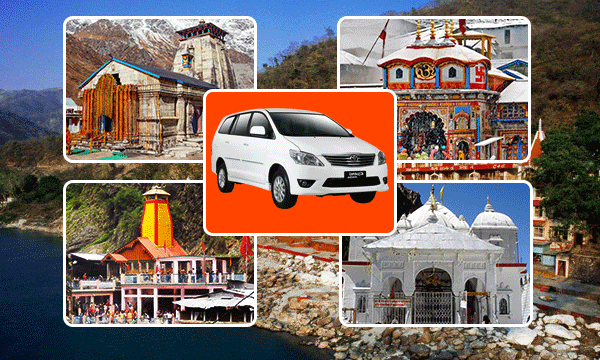 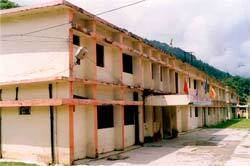 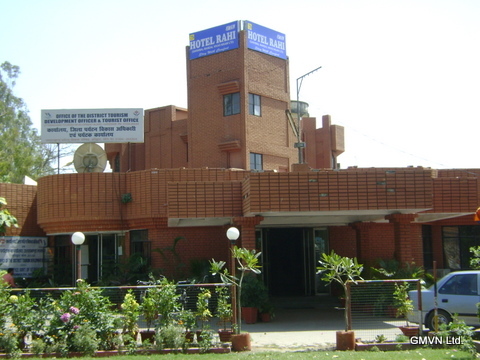 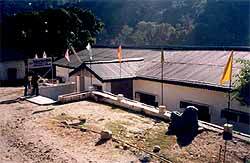 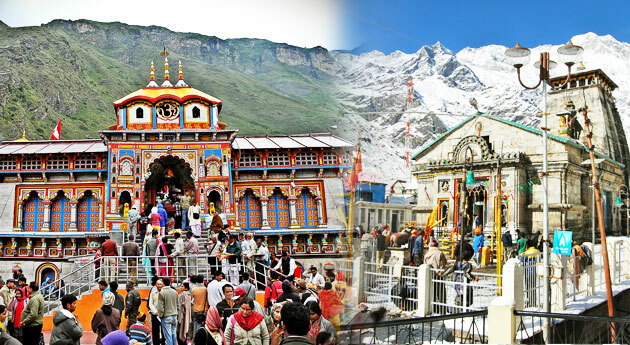 Kedarnath dham yatra and Badrinath dham yatra is the most visited yatra which comes in char dham yatra. 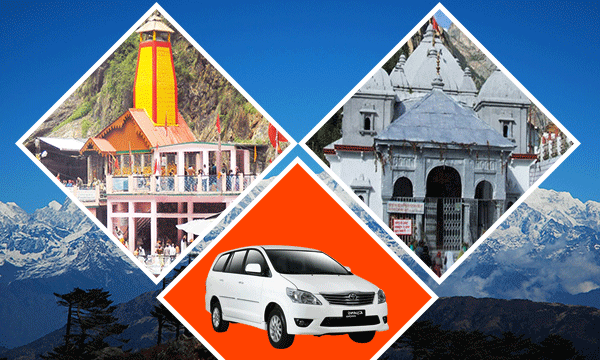 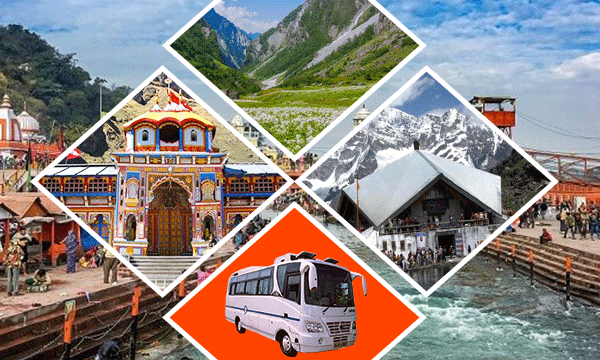 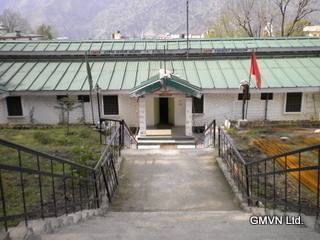 In do dham yatra packages we cover Kedarnath dham yatra and Badrinath dham yatra which have a unique significance in char dham yatra as spiritual and religious as Gangotri Dham Yatra and Yamunotri Dham Yatra. 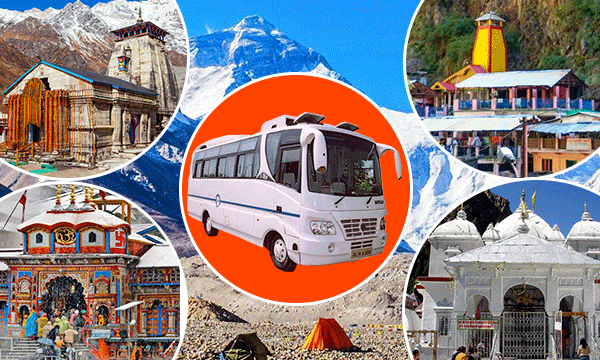 Kedarnath dham yatra and Badrinath dham yatra is most popular in char dham yatra that’s why to explore outing brings the various package of do dham yatra for pilgrims. 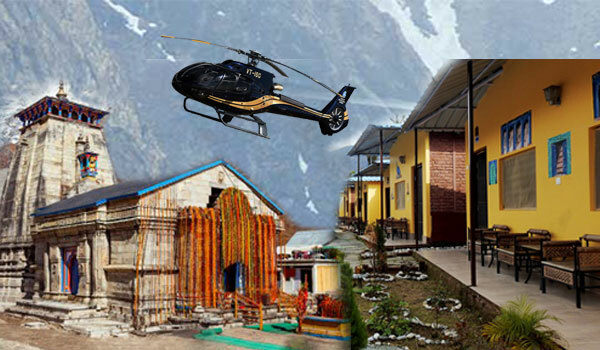 Find best deals on Do Dham Yatra Package and char dham yatra packages here like as do dham yatra via helicopter and many more.